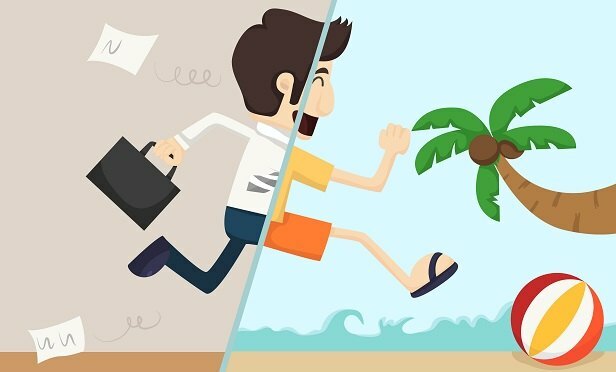 Taking vacation is good for employee productivity; here's how you can structure and communicate a time off policy that employees can’t possibly refuse. Americans’ vacation behavior has changed over the past decade – and for the better. Because, now, we’re finally starting to use it again! Project: Time Off’s State of the American Vacation 2018 surveyed more than 4,000 American workers on their vacation habits, and found fewer U.S. employees left vacation days on the table in 2017.